The space agency is tapping into universities like Wentworth Institute of Technology for planetary defense help. And it’s working. An asteroid is flying past the earth as you read this, possibly coming as close as 4,200 miles from the earth’s surface – or about the distance from Boston to Alaska. But don’t worry. 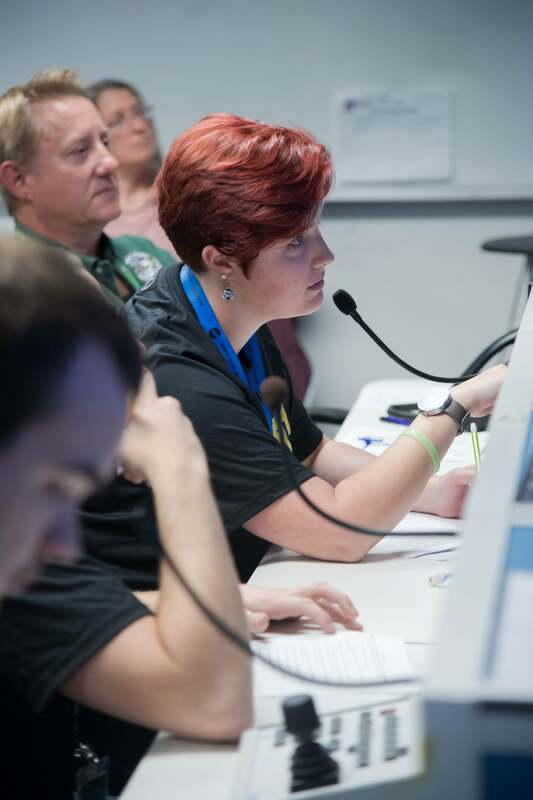 As Asteroid 2012 TC4 approaches, NASA’s Planetary Defense Coordination Office is on the job – with a little help from college students around the country. The job of the PDCO is, yes, coordinating planetary defense, which means finding, tracking and characterizing potentially hazardous asteroids and comets coming near Earth. NASA calls them NEOs or “near-earth objects.” If that sounds like a plot straight out of Hollywood, well, it is, sort of. 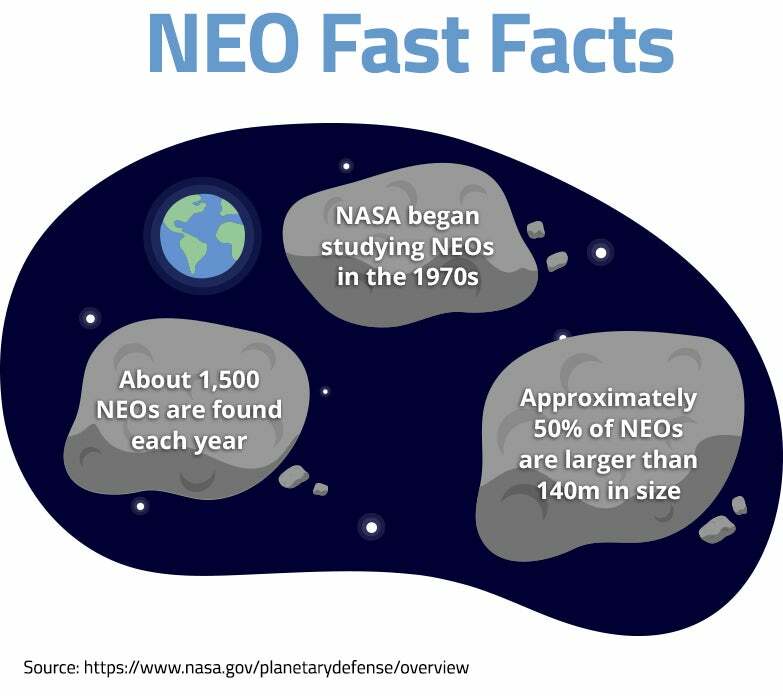 The NEO in this case is a space rock about 30 to 100 feet in size, and while it won’t impact the earth’s surface, the PDCO’s job is to be ready just in case, to issue warnings and assist the U.S. government in response planning. That could include, if it got too close, either breaking up or deflecting an asteroid headed for an impact with earth. Planetary defense never rests. In fact, NASA is using this close shave as a kind of fire drill for its entire planetary defense system – and one way it’s doing that is through partnerships with colleges, and by specifically targeting future women scientists. “We are using this asteroid flyby to test the worldwide asteroid detection and tracking network, assessing our capability to work together in response to finding a potential real asteroid threat,” said Michael Kelley, program scientist and NASA Headquarters lead for the TC4 observation campaign. For example, the exact path of asteroid 2012 TC4 isn’t known. “It will be incumbent upon the observatories to get a fix on the asteroid as it approaches, and work together to obtain follow-up observations,” said Paul Chodas, manager of NASA’s Center for Near-Earth Object Studies. In other words, just because TC4 will miss us, we may not be so lucky one day. And when that day comes, it’s imperative that we’re ready. As part of its ongoing planetary defense efforts and to fulfill its overall mission, NASA is reaching out to higher education to find scientific talent, including Wentworth Institute of Technology. Laurie Cantillo of NASA’s Planetary Science Division puts it simply: “We regularly receive input from students, and we welcome involvement from universities and students with regard to detection, tracking and characterization of near-Earth objects.” Such educational outreach has been helping the Houston-based space agency solve some of its biggest scientific challenges. One NASA outreach program is Micro-g NExT, which stands for Micro-g Neutral Buoyancy Experiment Design Teams. It’s a program that challenges undergraduate students from around the nation to design, build and test a tool to solve a “current space exploration challenge,” according to the space agency. Last academic year, 32 U.S. colleges sent small teams of students to NASA’s Johnson Space Center in Houston. NASA’s outreach efforts are a win-win for students and NASA alike. 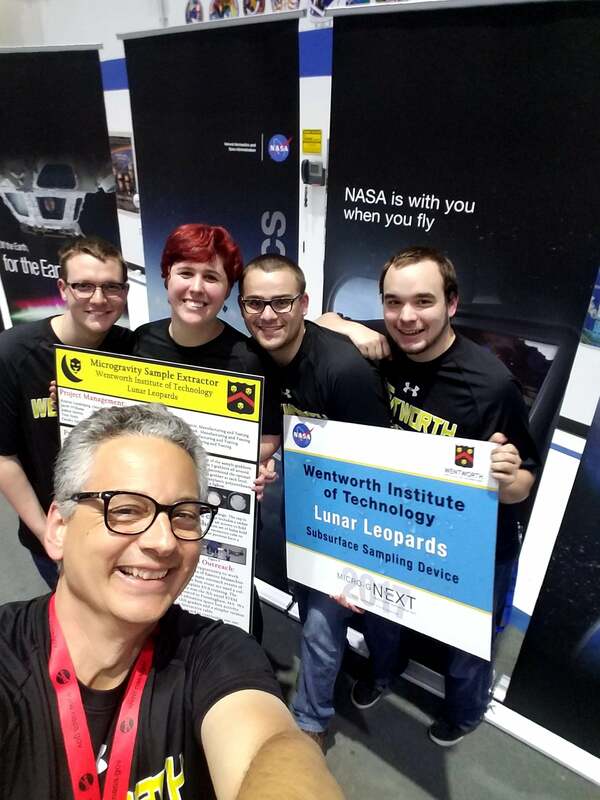 “It really helps students build confidence in the application of scientific theory into real-world environments,” says Anthony Duva, a Professor at Wentworth Institute of Technology in Boston, which sent New England’s only team to Micro-g NExT last year, a group of students who called themslves the Lunar Leopards. And it helps NASA because unlike scientists who’ve been working in the field for decades, college students suggest much less complex designs. “They don’t have preconceived notions or assumptions about problems,” Duva says. The NASA program was an important accomplishment for Wentworth, which earlier this year obtained official “university” status from the Massachusetts Department of Higher Education. That new designation for the school in the Fenway neighborhood with 4,300 students speaks to the university’s contemporary academic focus – offering graduate and undergraduate degree programs in fields from engineering and design, to technology and management. NASA is seeking to tap into a larger pool of talent as it pursues its mission, expanding its outreach to populations of STEM (science, technology, engineering, and math) talent that have historically been underrepresented in the space industry, especially women. Kristen Lundebjerg, who graduated from Wentworth last June with a degree in mechanical engineering and is now pursuing graduate studies in astronautical engineering, is a case in point. She helped Wentworth’s Micro-g NExT team successfully build and test a drilling tool that astronauts can use to take core samples from asteroids like TC4. For Lundebjerg, NASA was her first required co-op at Wentworth in 2016, and it stemmed from an interest that was first sparked by a visit she made to the Kennedy Space Center. People around her, especially her dad, gave her the confidence to pursue a career in the space industry.